Thomson Reuters offers a working opportunity to professionals in Costa Rica who want to establish themselves in the financial, economic administrative and fields. Here, our office provides support to the internal client in processes such as: Accounts Payable, Collections, Order Processing, Billing, Accounting, Payroll, Master Data and Customer Support in English, Spanish and Portuguese. As part of global growth and operations, our local chapter in Costa Rica has an organic growth projection that is aligned to our mission of serving all of our customers with integrity and fairness and with a view towards a long-term relationship. In 7 years of work, we have built an operation that currently employs around 300 people, providing support to virtually every country in the Americas, as well as some countries in Asia and Europe. 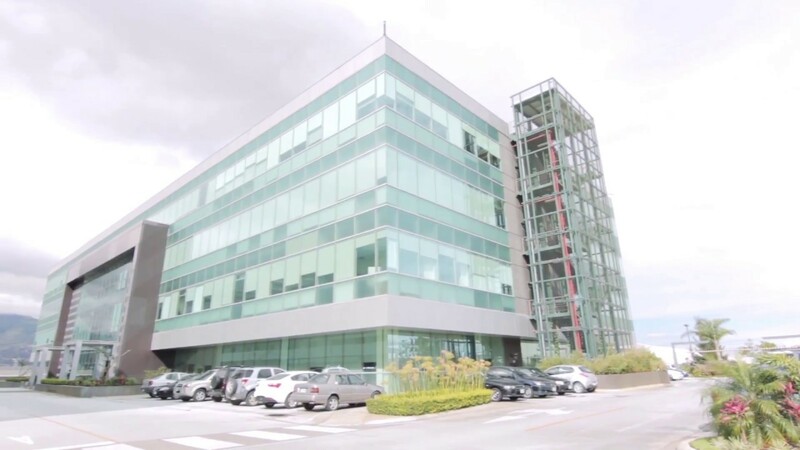 During this time and due to the high levels of quality in our performance, we have been given the opportunity of expanding our areas of service and migrating services to Costa Rica; an opportunity that we have embraced with great success. Interview (at least one, could be more depending on the process). Most of the times it is personal, it could be virtual. Our best interest is to maximize the time of our candidates, especially when their presence is required in our site. The decision process usually takes no more than one week. Lagunilla, Heredia Ultra Park II, building 5, 4th floor.